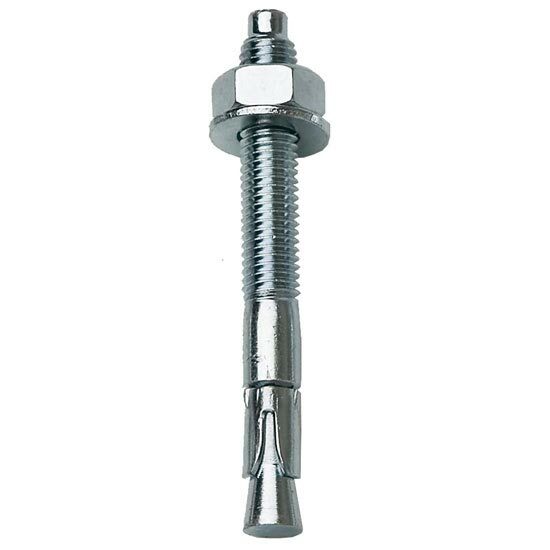 Made of zinc-plated highest steel in order to guarantee maximum durability. 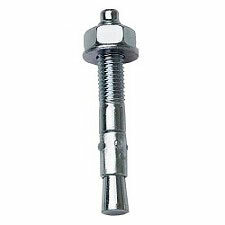 Equipped with stainless steel expanding segment. 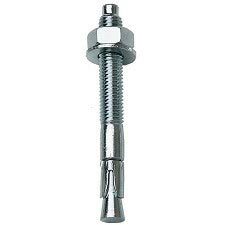 Only the expansion piece is stainless steel. 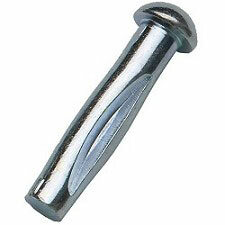 The rest is zinc-plated. 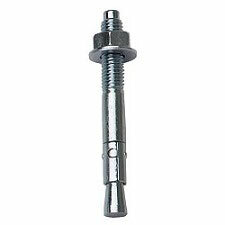 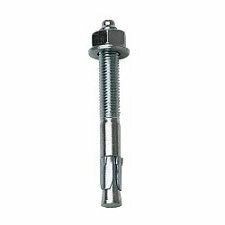 Customer Opinions "Zinc-Plated Expansion Bolt 10 x 90mm"